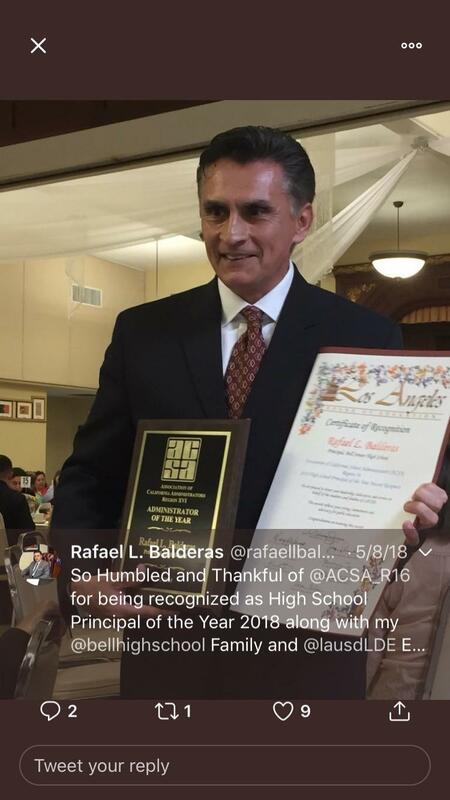 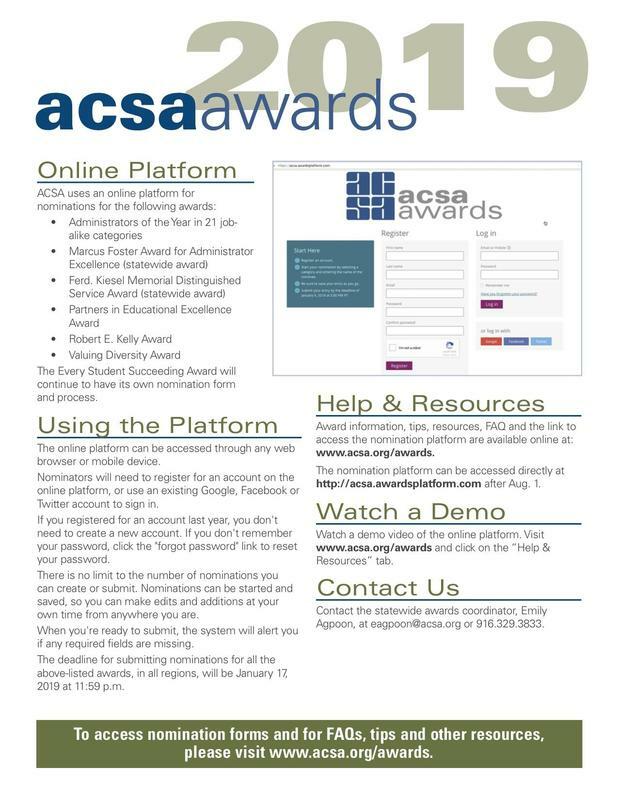 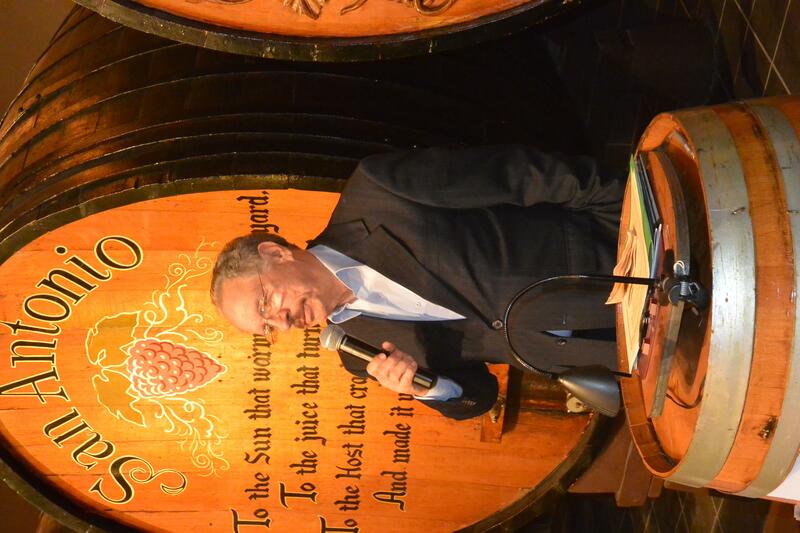 The ACSA Administrator of the Year Awards program has launched its online nomination process through January 17, 2019. 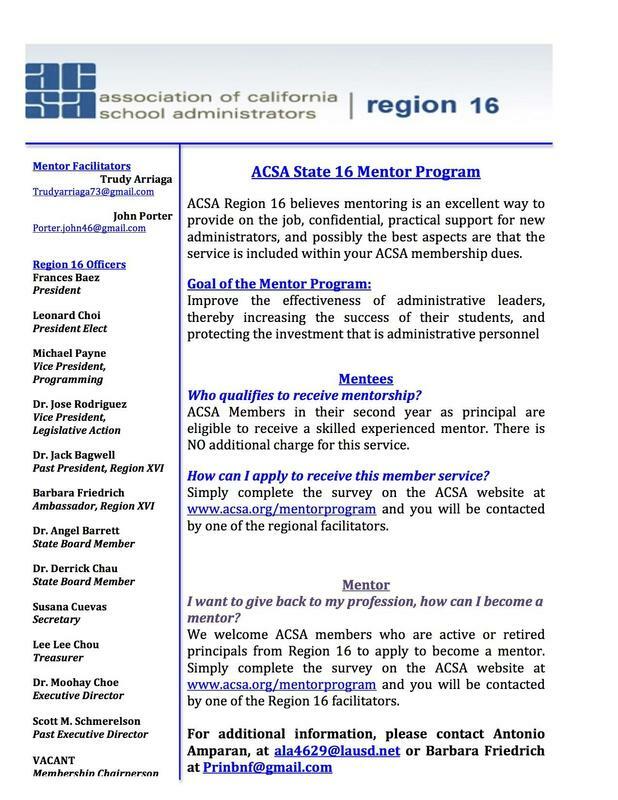 ACSA Region 16 believes mentoring is an excellent way to provide on the job, confidential, practical support for new administrators, and possibly the best aspects are that the service is included within your ACSA membership dues. 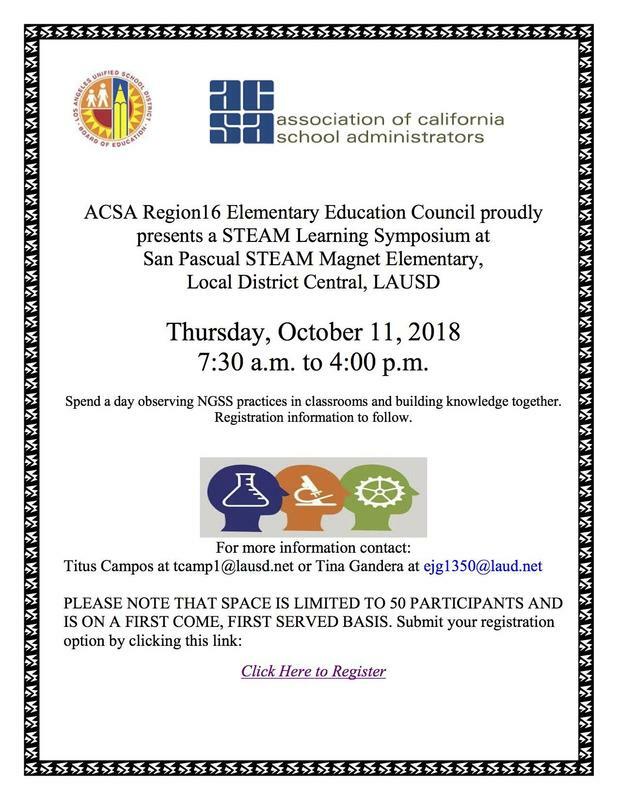 Spend a day observing NGSS practices in classrooms and building knowledge together at San Pascual ES.